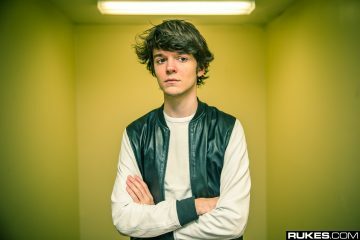 The 20 year-old French wunderkind, Hugo Pierre Leclercq, recognized by his pseudonym Madeon, is one of the youngest DJs in the scene. 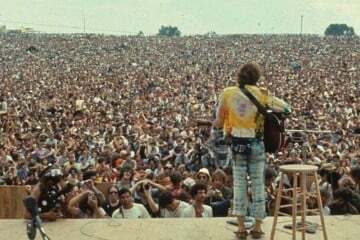 After premiering his debut album “Adventure” it was time to hit the road and share the magic with the audience. The highly anticipated tour is currently in motion traveling across 22 North American cities. The artist arrived at Chicago’s House of Blues May 1st and having bought the ticket months ahead, I could not wait to experience and relive the essence of “Adventure” live. The first song that had captured my heart and escalated my love for Madeon, before his initial musical debut, was “The City” featuring the likes of Zak Waters. 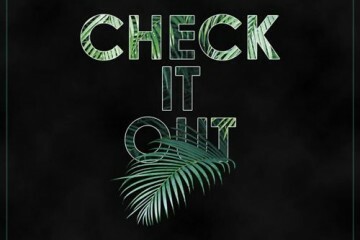 The synth-pop track complimented by the vocals were not only uplifting, but bought goose bumps. Shortly after, in 2011, “Pop Culture” took over the Internet and I knew that Madeon’s future as a young, aspiring artist was promising. The show opened with Chicago’s very own, Louis the Child, who have made their official debut at the House of Blues this past weekend. Previously I had not tuned into their tracks, but was pleasantly surprised upon their performance. The future bass style performance had set the mood and resonated with a welcoming, ethereal atmosphere. It was almost like Odesza and Flume came together and had a baby. It was quintessentially beautiful. Everybody was grooving to the sounds, which later set the stage for The M Machine. 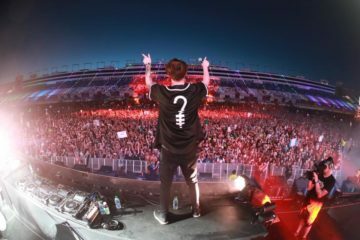 The M Machine’s musical approach is mostly progressive house, with a little future bass dropped in to keep the energy afloat. It blended perfectly together maintaining a balance between slow and upbeat melodies that essentially had something for everyone. Finally the time had arrived for Madeon. He opened the show with “Isometric” [first track off of the album] and had the crowd hooked. The energy in the room was surreal and the excitement was intoxicating. 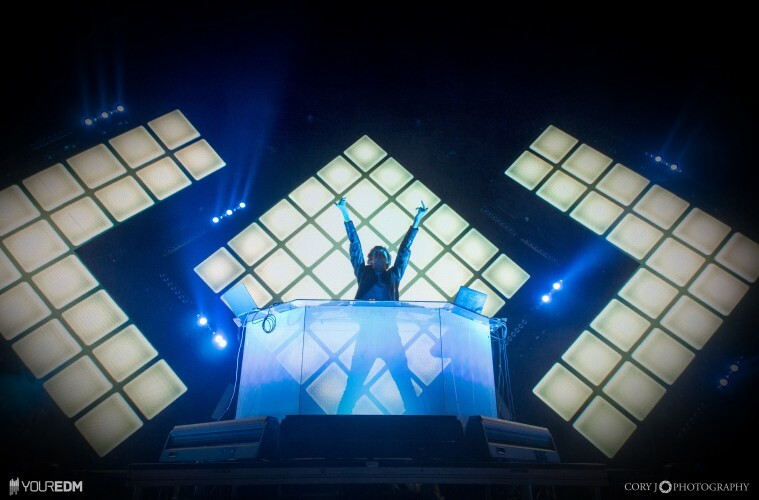 A large LED display of Madeon’s signature symbol prominent throughout the tour accompanied him and created an intimate, club-like setting that changed colors with every new tune. 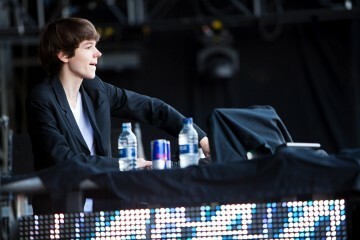 The audience sang along to “You’re On” featuring Kyan, first single off of the Adventure album; among other tunes, the set featured the infamous “Pop Culture” swiftly transitioning to “Cut the Kid” exemplifying Madeon’s unique flair. 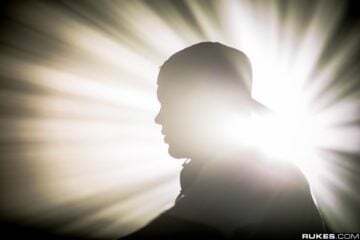 When he closed out his set, the house lights came on. Everybody was begging for an encore and sure enough, Madeon appeared behind his launchpad and sang “Home” live for his encore. The combination of the instrumental and his live vocals made for a captivating finish to such a high energy night. The contrast between what is heard on the speakers versus what is experienced live is incomparable. 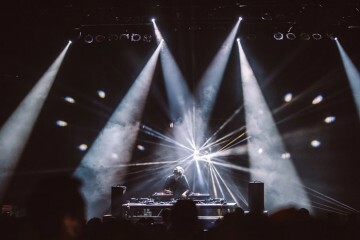 Madeon’s performances are worth tuning into and for anyone who has not had a chance to see him, the tour is wrapping up in the next few weeks, so be sure to grab tickets to a venue near you. 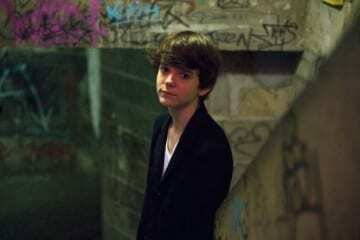 For more on Madeon visit SoundCloud/Facebook/Twitter. Photos by: Cory Verschueren. If you were there be sure to go check out the album on Facebook here to tag yourselves!